We are always looking for good people to join our team. Our new employees must pass a drug test and a criminal background test in order to be hired. We also need a clean driving record for field workers. 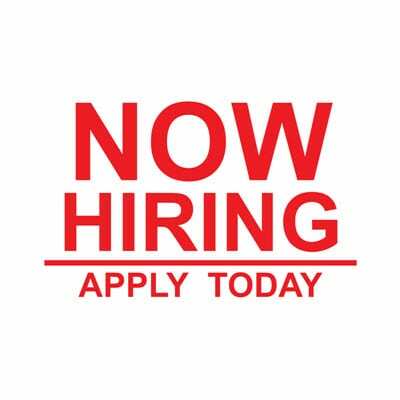 If you have a good work ethic, enjoy helping customers, love working with people, like a team environment and are committed to high customer service then Greenwood Heating wants you! Apply today at our Seattle or Lynnwood Locations. To apply for one of our many office or field positions, please CLICK HERE.